The aim of this report is to analysis what is the health seeking behavior of stroke patients attending a tertiary level hospital. A stroke is a medical urgent situation and can cause eternal neurological damage, complications and death. Stroke is a leading reason of mortality and morbidity throughout the globe. 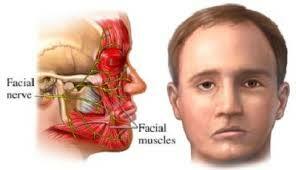 Every year, approximately 20 million people will have a stroke. Other objectives are to ascertain the socio-demographic characteristics of the patients and determine the sources of treatment of stroke patients. Finally determine the factors influencing the health seeking behavior of stroke patients and estimate the patients delay in attending the hospital. Report on Dynasty Sweater Ltd.